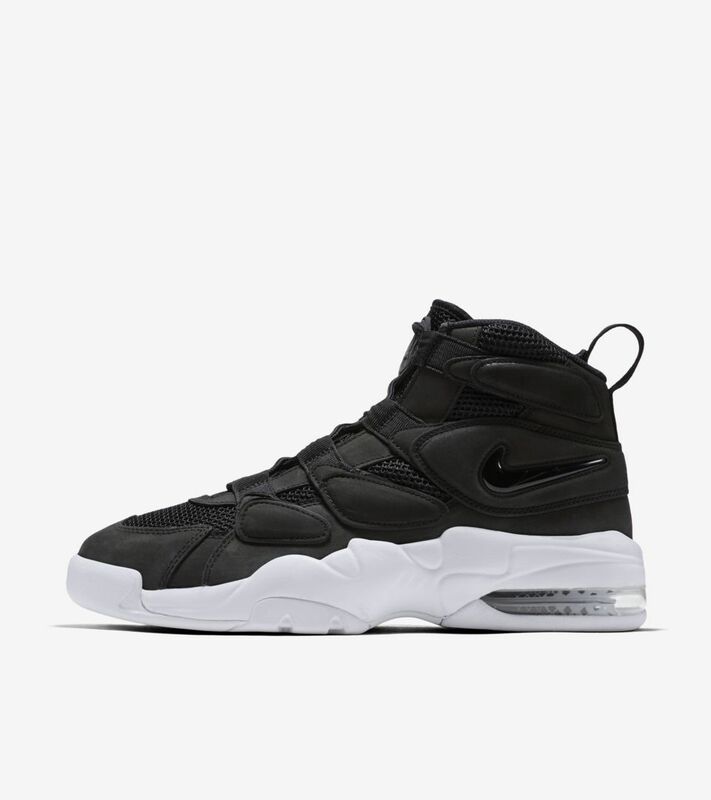 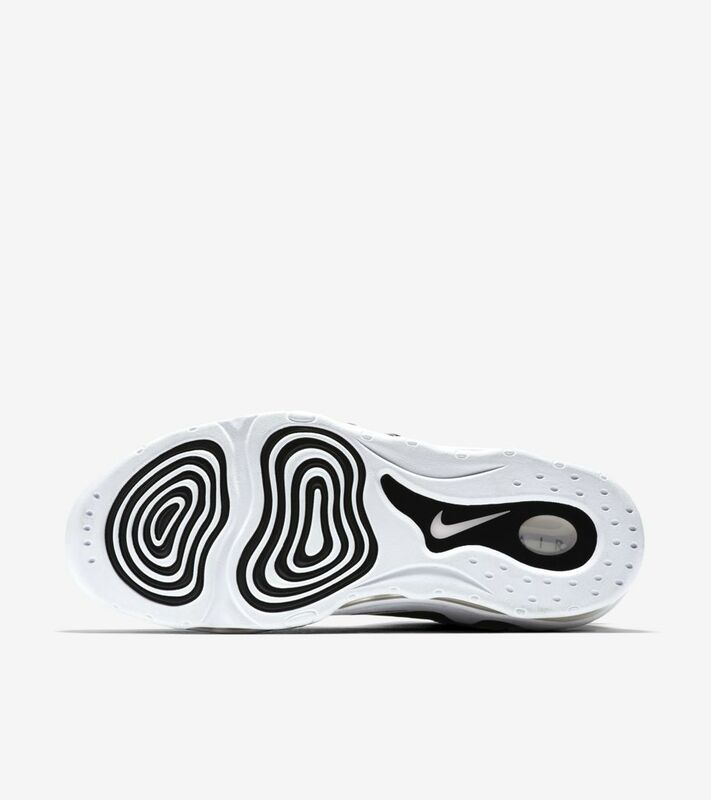 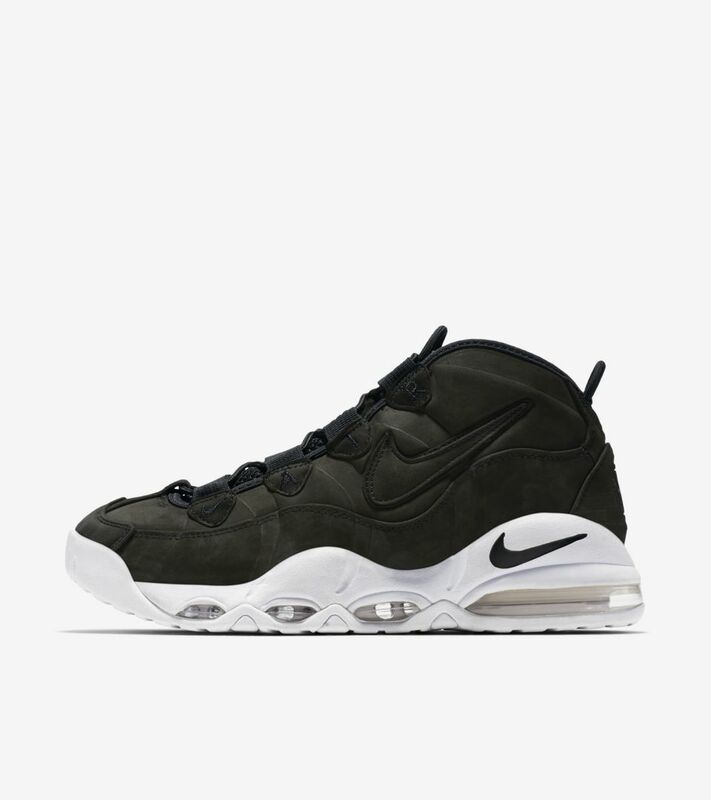 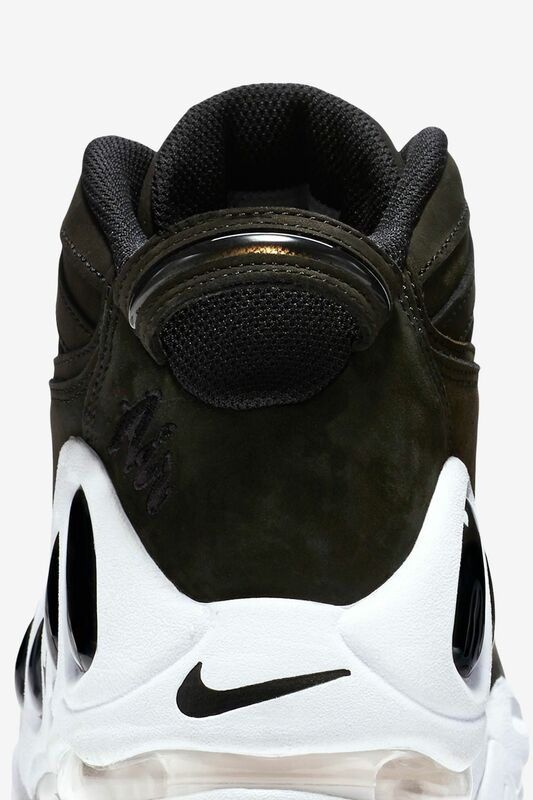 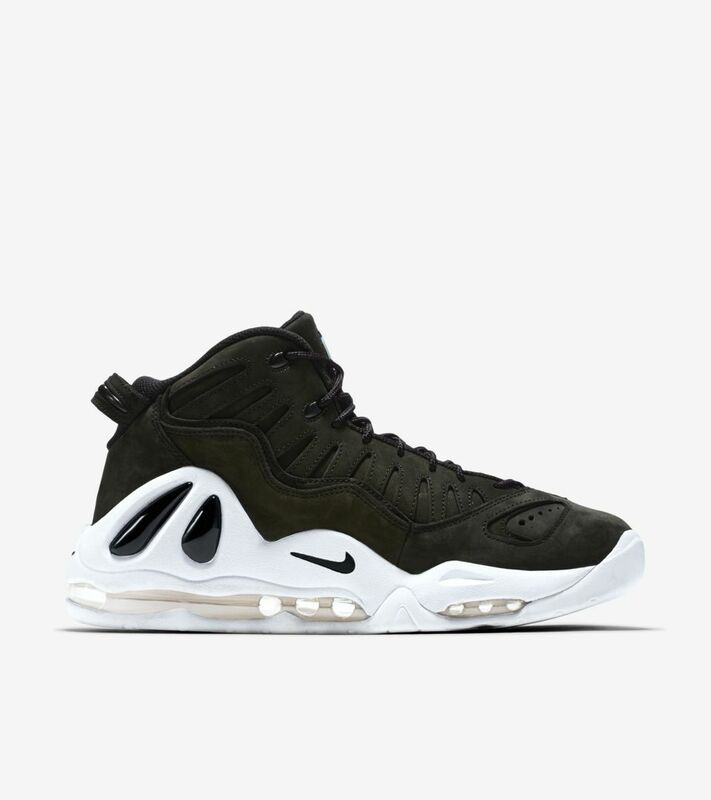 The 1997 Air Max Uptempo topped its predecessors with the most Nike Air cushioning ever for a Nike Basketball shoe at the time. 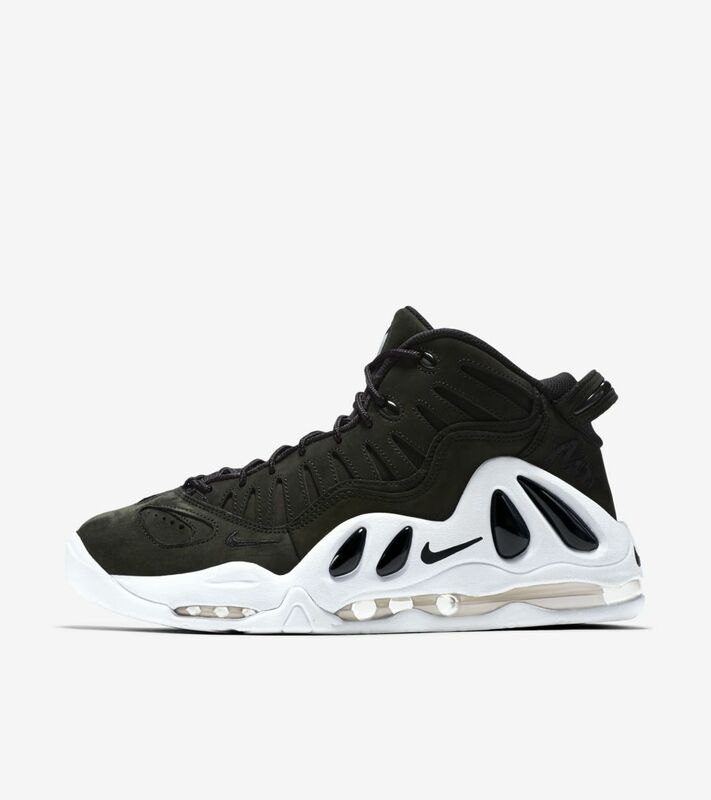 The game-changing innovation would take the Uptempo series to new heights. 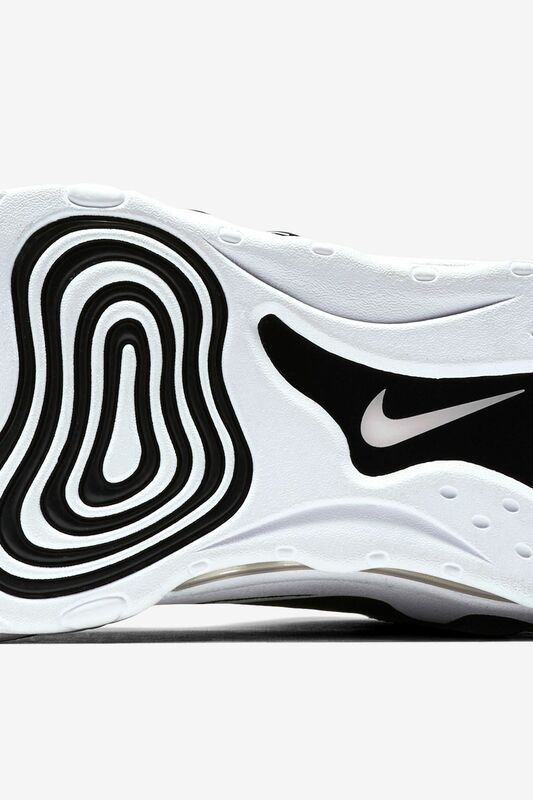 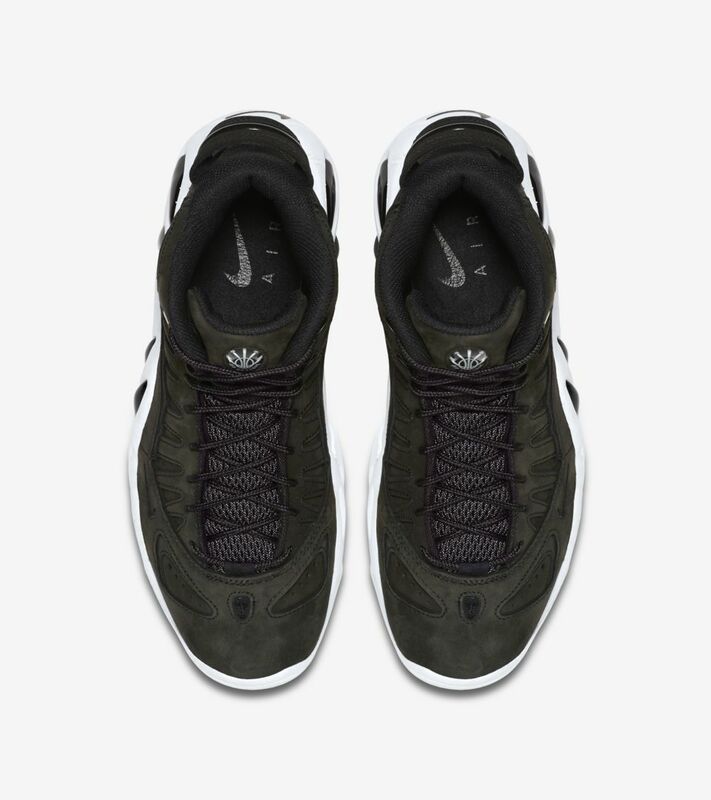 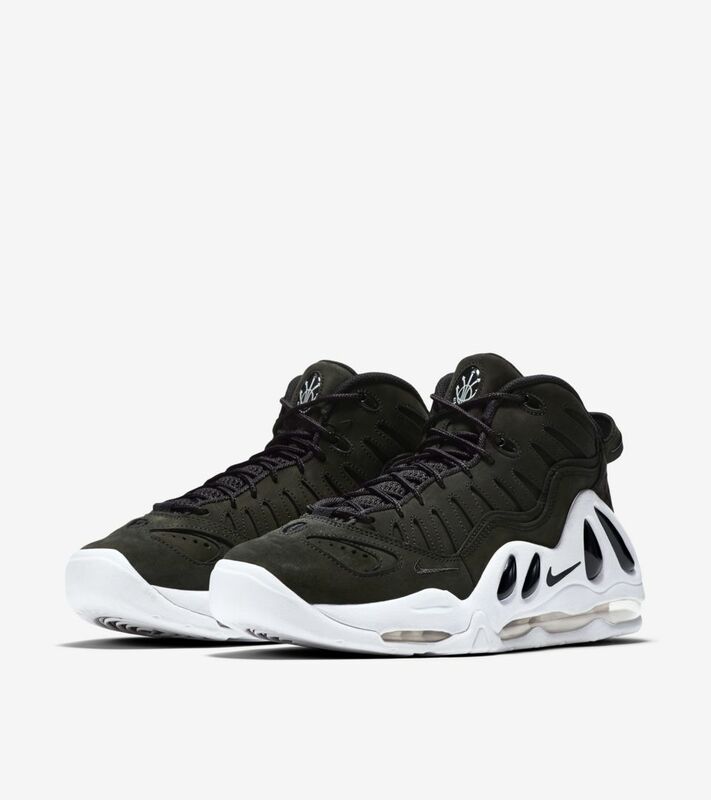 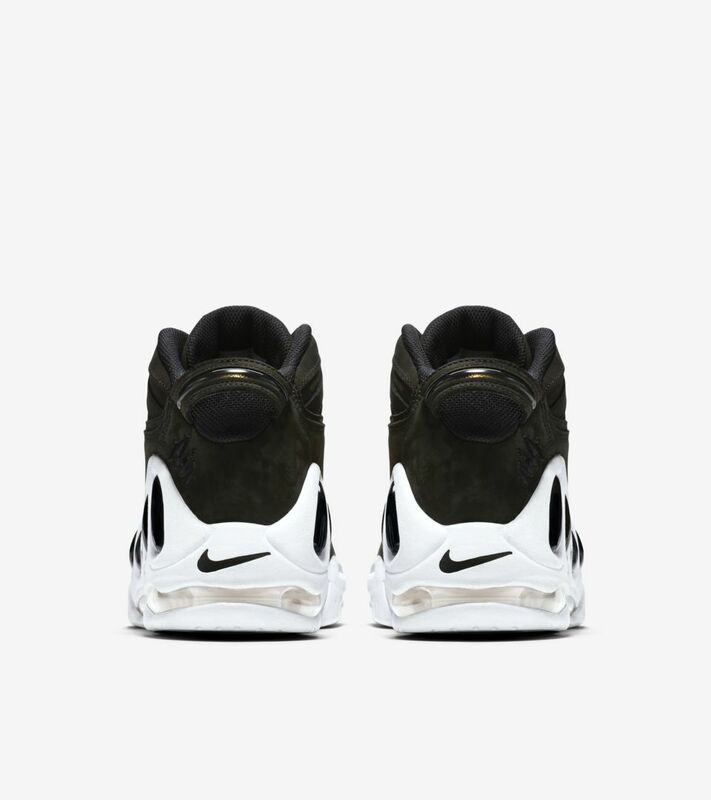 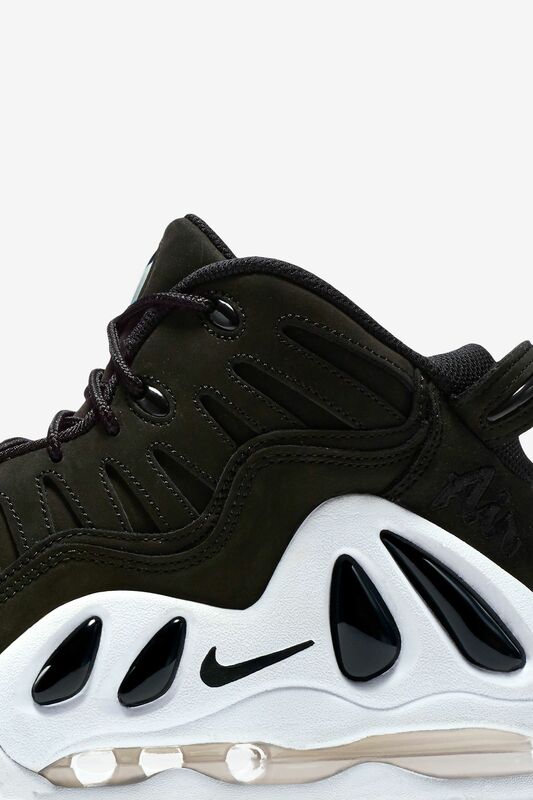 Now, nearly two decades later, the Air Max Uptempo 97 returns in a versatile Black and White premium look.